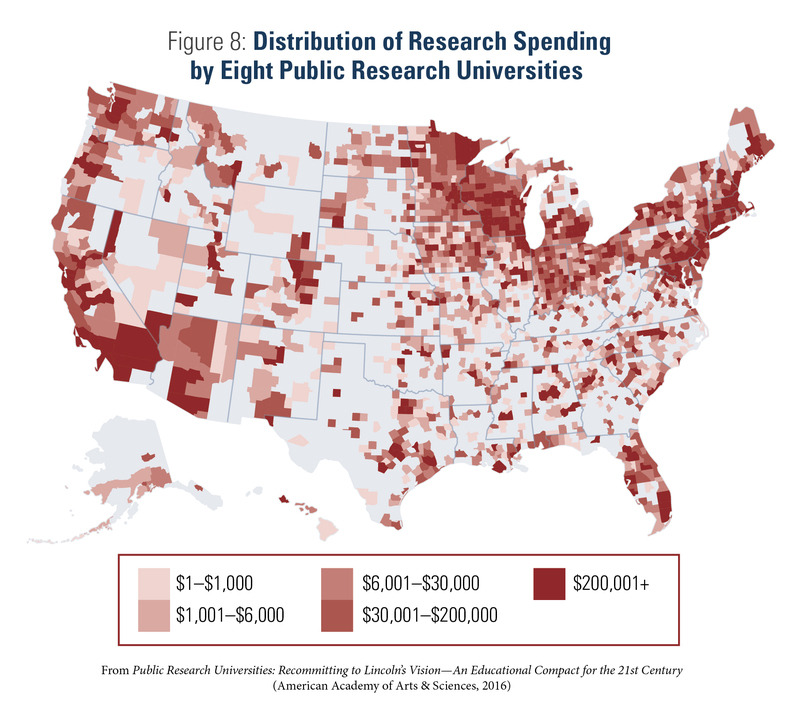 The Inside Higher Ed article Communicating the Value of University Research When Science is Under Attack maintains that IRIS data show the connection between university research, job creation and economic benefit. Authors Lisa M. Rudgers and Julie A. Peterson argue that universities must respond to attacks on science and research funding by marshaling arguments and allies to support public investment in research. Research with IRIS data can help tell the story of job creation and other economic benefits of the research enterprise as one way to demonstrate the practical impact of continued public funding.